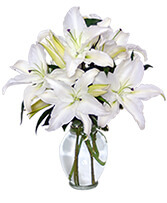 Mom knows best and that's why she loves flowers from Lulu McCabe Florist! Celebrate mom or someone special who has been the mom in your life and honor them with beautiful flowers from LULU MCCABE FLORIST! 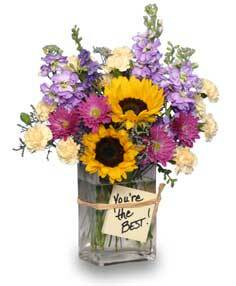 Expressing your love and gratitude with a fresh bouquet is the perfect way to say "YOU'RE THE BEST!". 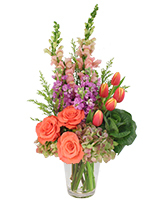 Call us to schedule delivery or order flowers online 24/7.